We’ll save you time and money with our innovative remodeling techniques that won’t break the bank. 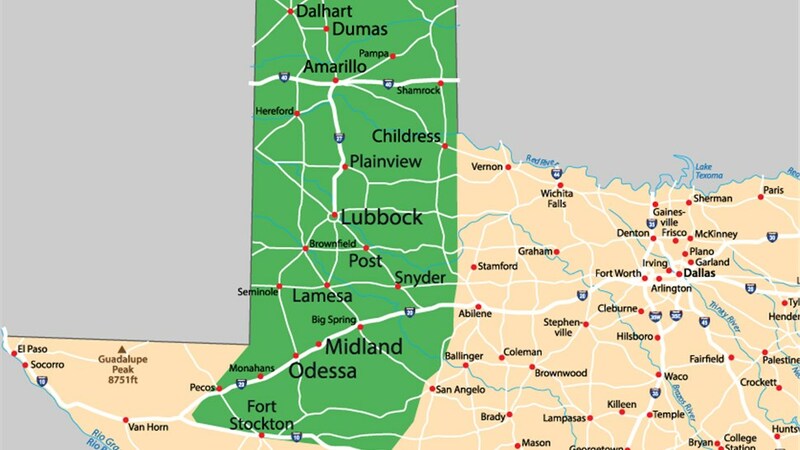 There’s never better time for Hereford residents to experience a worry-free renovation thanks to the professional bathroom remodelers at Bath Planet of West Texas! Make the most out of your remodeling budget with our innovative Hereford bathroom remodeling services that can often be completed in as little as a day. 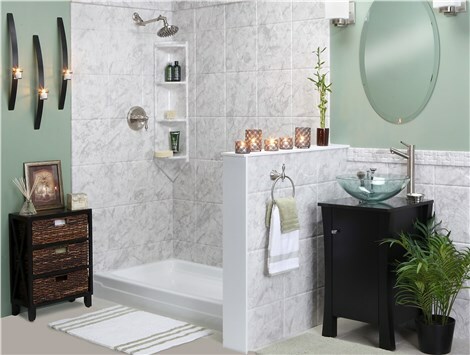 Bath Planet of West Texas has been an innovator in the bathroom remodel industry since 1999. 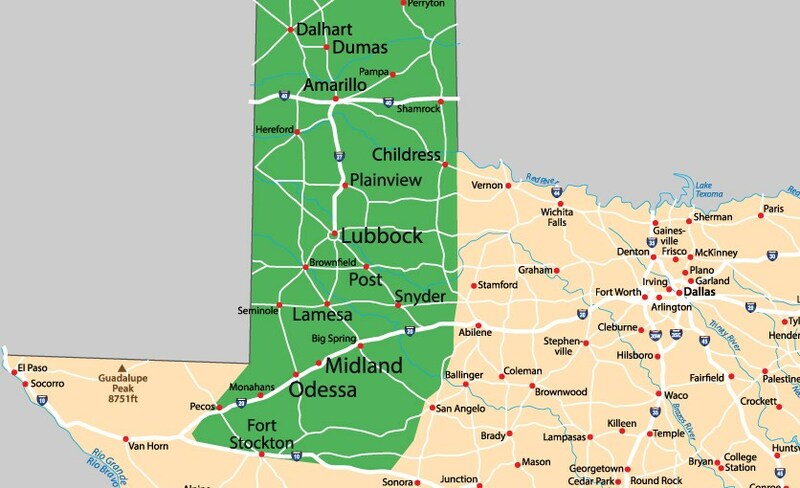 Even though we’re a Lubbock shower and bath remodeling company, we serve much of northern Texas and the panhandle, ensuring that our Hereford neighbors don’t have to look far for standout bathroom remodeling. Our installation techniques allow us to retrofit a new bath or shower, or complete a full bathroom conversion without the mess and high price tag typically associated with bathroom remodels. Replacement Tubs: Enjoy a relaxing bath in a durable, low-maintenance replacement tub crafted from multilayer crylic. Showers: Feel refreshed in a luxurious shower free of leaks, chips, and grim. Bath Conversions: Get the bathroom to suit your needs with a shower-to-tub or tub-to-shower conversion. Walk-in Tubs: Provide bathing independence and safety with a walk-in tub expertly installed by our factory-trained crew. Did we mention that all of our products and services come with lifetime warranties, or that Bath Planet of West Texas offers flexible financing options with low monthly payments? It’s true! Now it’s never been easier to have a bathroom remodeling experience that will leave you satisfied for years to come. Call us today or fill out our online form to receive a free, no-obligation estimate!